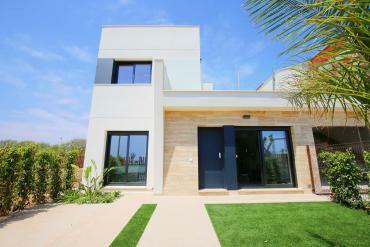 Do you want to buy a new build apartment in Torre de la Horadada, Alicante? If so, we offer you the best purchase option in Torre de la Horadada. At Casas Espania we work to make available to you only the very best properties for sale along the Costa Blanca, providing a personalized and attentive service. We take care of our clients during the whole buying process and even after, thanks to our great after-sales service. Remember that with Casas Espania there are no problems, only solutions. Our more than 50 years of experience in the sector let us provide the best real estate advice, identifying for you only the best opportunities and providing a close service in your language. We know in detail every step related with the purchase of a property in Spain, so we are able to help you with any administrative, legal or financial aspect. 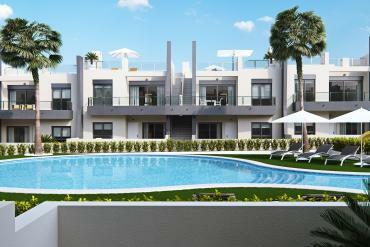 To buy a new build apartment in Torre de la Horadada, Alicante, will be a great experience with Casas Espania. 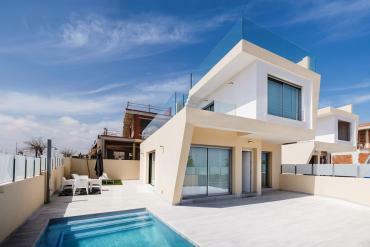 Currently, we have available a big number of new build apartments in Torre de la Horadada, Alicante. This apartment represents one of the most attractive purchase options in the south of the Costa Blanca. 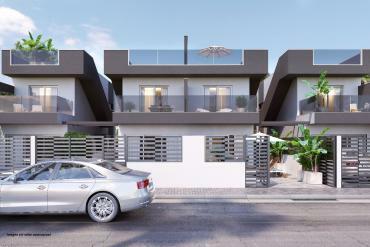 Do not miss the chance to buy a great new build apartment in front of the beach. If you want to buy a new build apartment in Torre de la Horadada, Alicante, we give you the chance to buy modern apartments in front of the Mediterranean Sea. 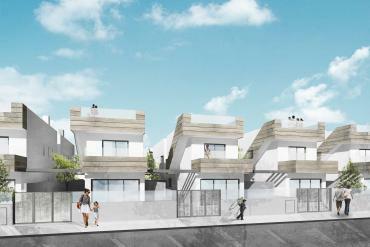 These new build apartments include a spacious lounge, pre-installed air conditioning, large terraces. 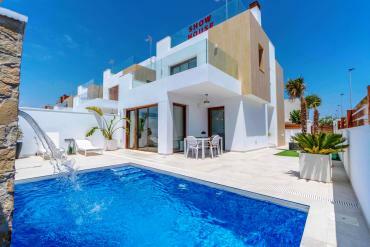 In addition, you will enjoy of the warm Spanish weather in the big communal swimming-pool and the exuberant garden. Do not hesitate to contact us today if you want to buy a new build apartment in Torre de la Horadada, Alicante.